Premier golf courses require a premium bunker sand. 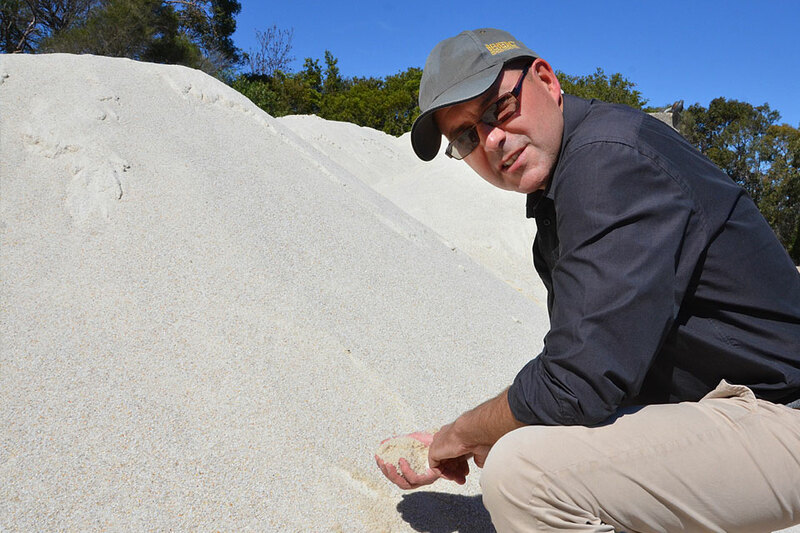 Today, with installation of the new liner systems becoming more prevalent, demand for a reliable, quality bunker sand has increased dramatically. 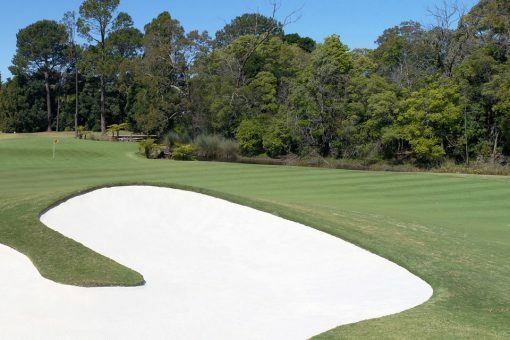 Benedict has the solution. 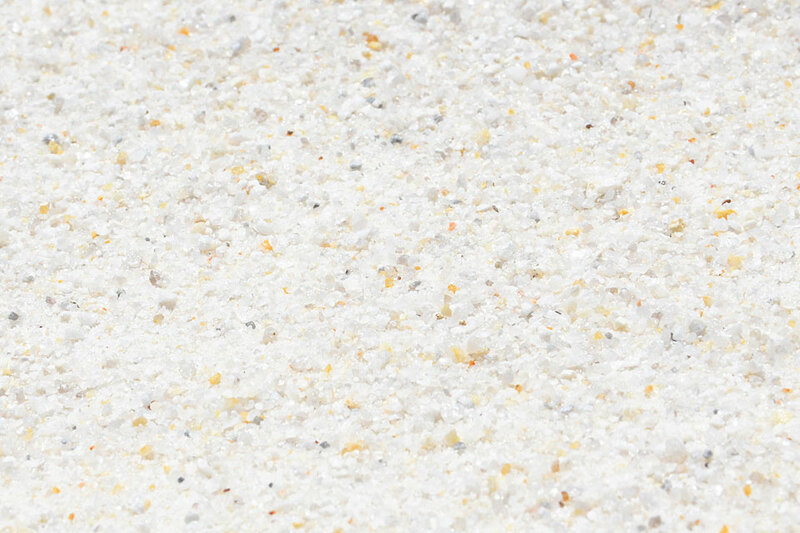 A new Quartz Bunker Sand, that is -2mm with angular particle shape, has excellent plugging resistance and drainage, and the ability to sit well on steep faces. 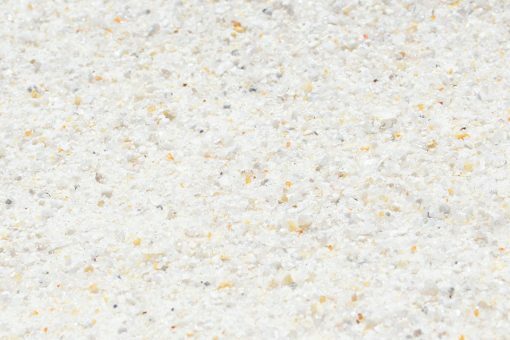 The hard quartz particle assures the integrity and durability of the sand for years to come – making it a wise investment for any club. 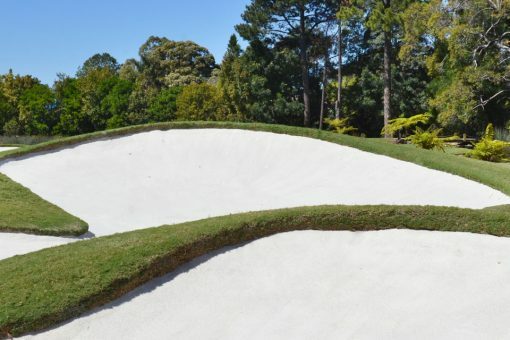 Currently utilised at Elanora Country Club and Cromer Golf Course, Benedict Quartz Bunker Sand is also being trialled at Royal Sydney Golf Club and fast becoming the ‘must have’ bunker sand. So, if you want the best bunker sand for your club and your members, then contact David Connor on 0425 282205.